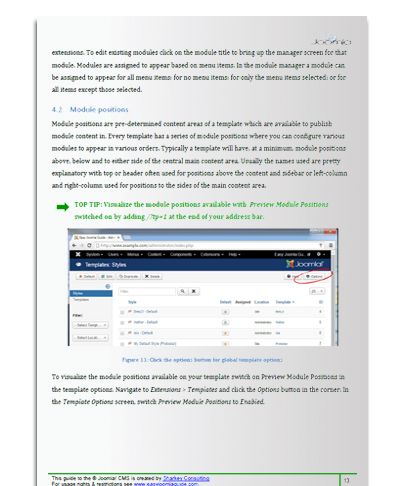 Simple, easy to follow, free Joomla userguide; with screenshots, videos and top tips included. 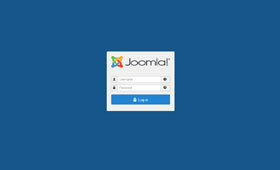 this Joomla manual is tailored specifically for Joomla website owners and managers. Our simple guide to Joomla focuses on everyday content tasks. Spend less time wrangling content and more time writing content. With top tips and screenshots throughout, our Easy Joomla Guide makes understanding fast. 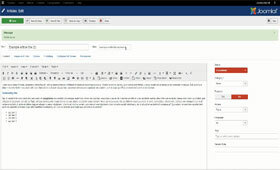 Written for Joomla owners, managers and editors in clear language with no jargon. Don't struggle with out-of-date information, we match our Joomla user guide to the latest version. 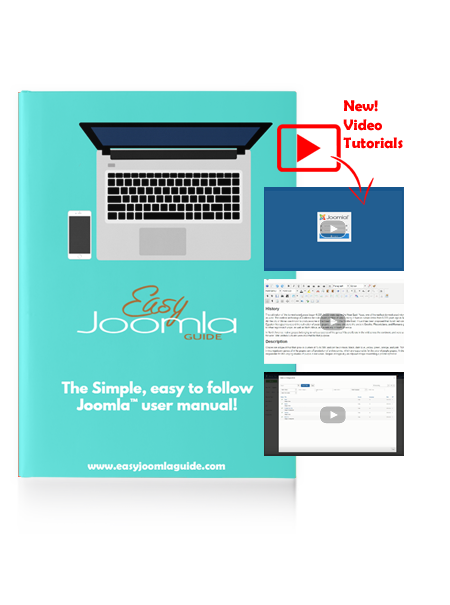 Easy Joomla Guide is written in plain language so it's simple to follow along and understand the concepts presented. Loaded with 'Top Tips' and plenty of illustrative screenshots, you'll master Joomla content in no time. 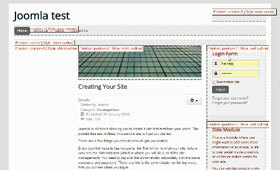 Extra useful tips for mastering your website content in Joomla. With pointy arrows and explanations illustrating each concept. giving you the skills you need for Joomla greatness. 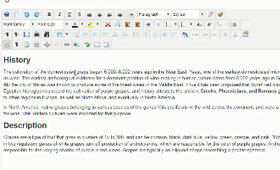 Master the article manager, add categories, links, images, and formatting. 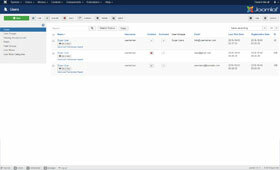 Make new menu items to display your content and control the order of articles. 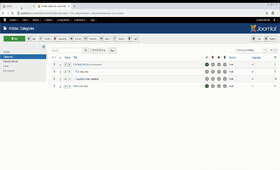 Add new users, assign roles and learn how to set credentials. 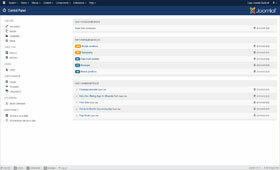 Learn about module types and module positions to really control your Joomla content. 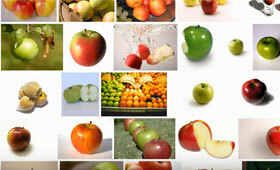 More than 35 Screenshots illustrate the guide. With over 35 screenshots illustrating everything we show you exactly where you need to click and type your way to Joomla expertise. 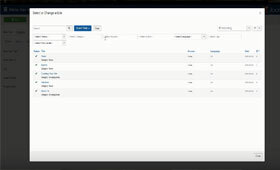 Follow these easy screencast videos covering the basic areas of Joomla 3 CMS.